Our Own Voice has a history of making conceptual work that's not always easy to describe with any degree of accuracy. 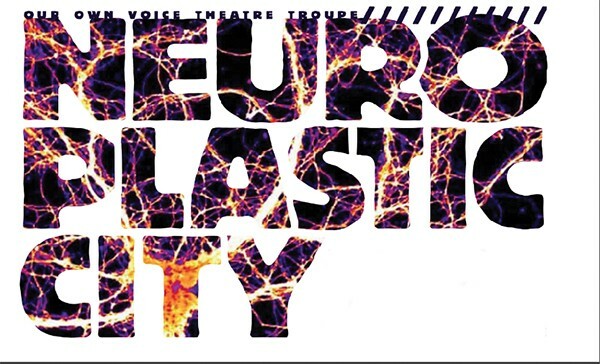 The company's managing director Kimberly Baker says the company's latest endeavor, Neuro Plastic City, is a "collaborative, experimental, multimedia performance where theater, dance, music, and film all come together to explore and express patterns of the mind, and how those patterns can affect how we move through the world." Sarah Rushakoff, one of Baker's collaborators on the project, elaborates, noting that dance pieces blend with scripted and improvisational scenes to address subjects regarding personal behaviors. "We're hoping the audience will recognize [these behaviors] from their own lives," Rushakoff says. "Like obsessive loops and tics, rituals, dead-end jobs. All of it came from an intense workshop period with the cast and lots of hard work and brainstorming by the creative team." 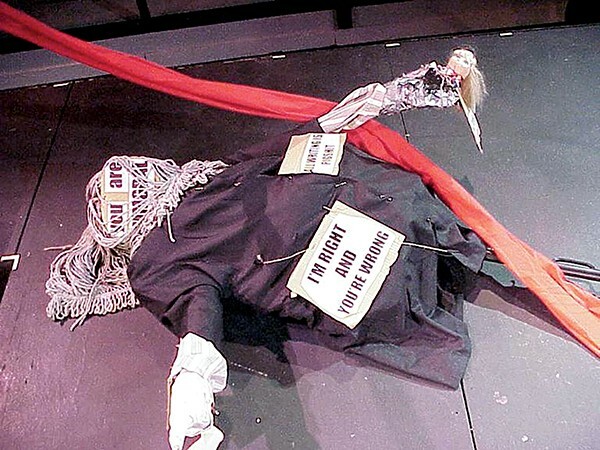 Rushakoff has been working with OOV since 2000 on projects ranging from original work to the company's staging of Antonin Artaud's infamously unstageable play A Spurt of Blood. "A Spurt of Blood was a different show for us but exemplary in the way we set out to do something seemingly impossible and did the damn thing," Rushakoff says, attempting to sum up the OOV ethos and explain how it informs Neuro Plastic City, which was only a seed of an idea when the creative said "let's do a show about patterns." "Now it's this wild production with live original music," Rushakoff says.